I Hid the Barbies . . . | What is ML Reading? 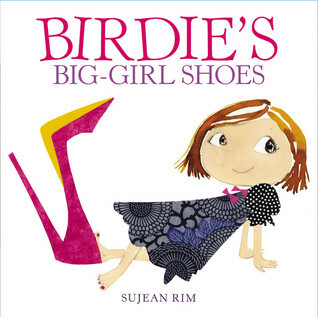 This entry was posted in Picture Book and tagged A Mighty Girl, Barbie, Birdie's Big Girl Shoes, Ken, My Little Pony, Shoes, Sujean Rim by mlreads. Bookmark the permalink.